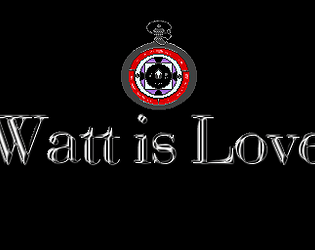 Its Watt time! Play as James Watt as you go back in time to change yer fate. Jack Baptie, Celena Caswell, David Robertson.